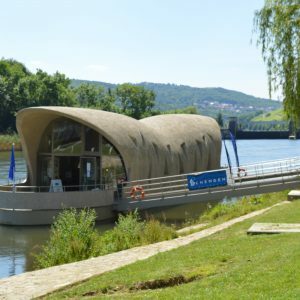 Discover the marvelous Moselle region by bike! 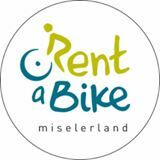 The regional bike rental “Rent a Bike Miselerland” – a great way of gettin to know the country. 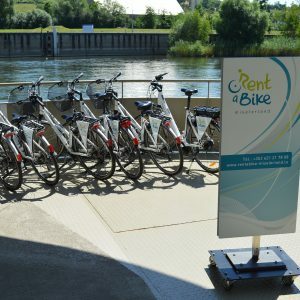 You can rent bicycles and e-bikes at the tourist info in Schengen and at various stations along the Luxembourgish Moselle. Reservations are required for e-bikes and recommended for large groups.